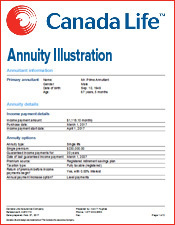 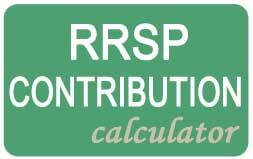 The new changes from the Government of Canada to prescribed annuity taxation will provide a compelling reason for seniors to contemplate annuitizing their non-registered funds before January 1, 2017. 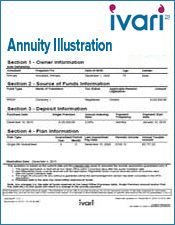 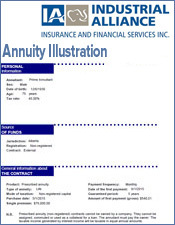 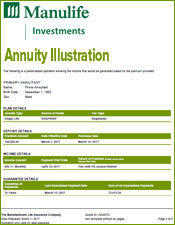 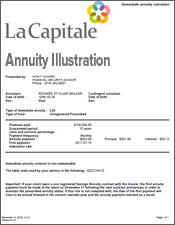 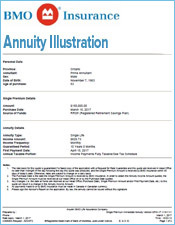 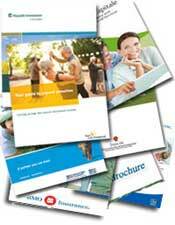 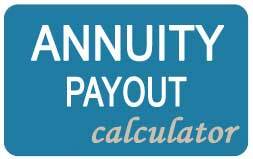 Prescribed annuities, specified by the Income Tax Act and purchased on or after January. 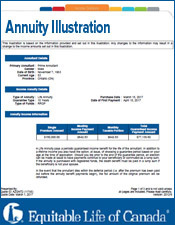 1, 2017 will use the new mortality table in lieu of the mortality table published in 1971. 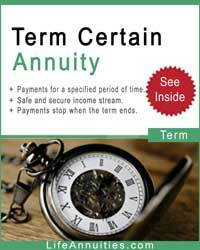 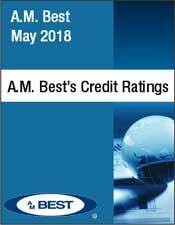 Incentive to Buy Now - So Act Now! 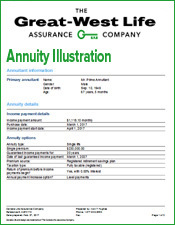 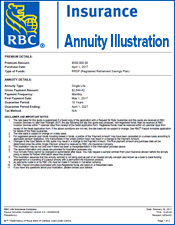 This grandfather clause provides a strong incentive to purchase a non- registered annuity before Jan. 1 2017. 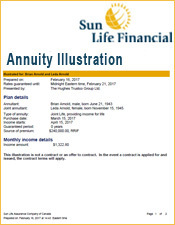 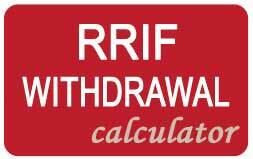 A non-registered life annuity has great benefits, but with these tax changes coming January 1, 2017, it becomes a "do it or lose it" proposition. 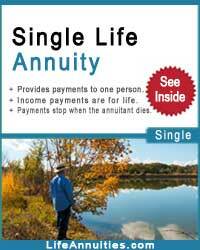 lifetime guaranteed income unaffected by the market or interest rates for single or couples. 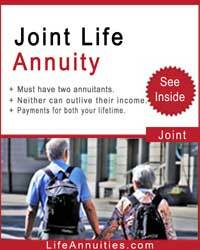 the only guaranteed income available, period. 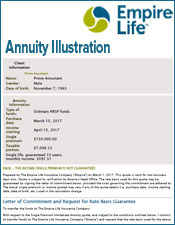 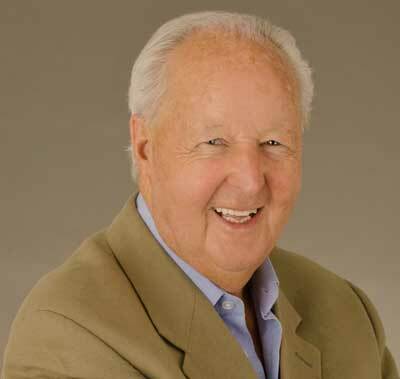 Until age 90, income from a life annuity bought with non-registered money, qualifies for preferential tax treatment. 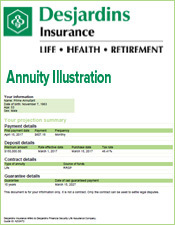 The taxable portion of each payment will increase and reduce the after-tax income you receive, so you need to make a decision now.